...and it&apos;s fierce. 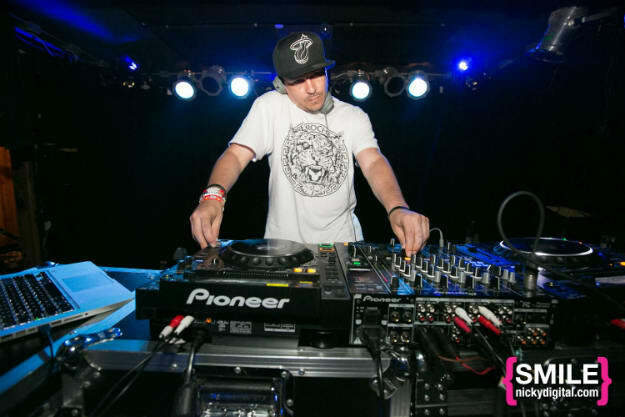 I remember the first time I saw Dirty South Joe, he played one of the illest trap sets I&apos;d ever heard. Dude was just nice with it. Over the years, seeing him work his thing, I cam to realize how deep his crates were, but like any great DJ, he still finds ways to astound me. I&apos;d never heard DSJ spin a house mix before, so I&apos;m glad I came across this set for the DeepHouseLounge podcast series. We&apos;re talking ZHU, Route 94, Duke Dumont, Gorgon City, Treasure Fingers, and much more. Over two hours of current deep house gems. Amazing.